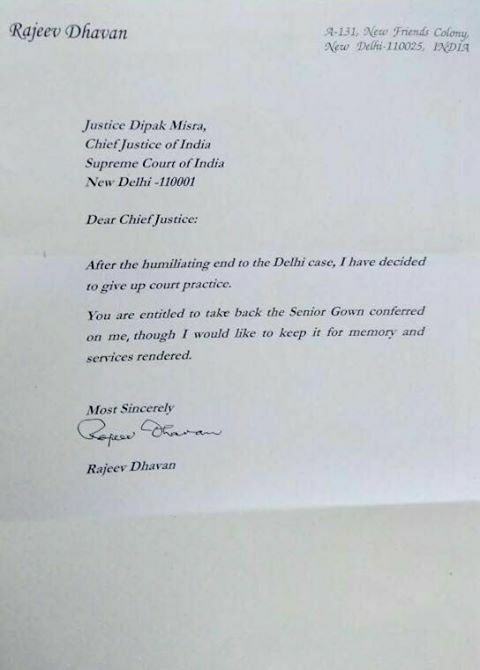 After the humiliating end to the Delhi Case, I have decided to give up court practice. You are entitled to take back the Senior Gown conferred on me, though i would like to keep it for memory and services rendered. 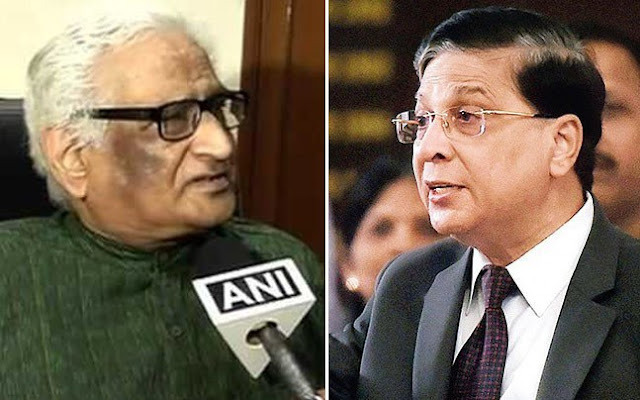 In a letter written by Senior Advocate Rajeev Dhavan to Chief justice of India, Advocate Dhavan expressed his feelings and his decision of retiring from Legal Profession, he wrote as follows: After the humiliating end to the Delhi Case, I have decided to give up court practice. You are entitled to take back the Senior Gown conferred on me, though i would like to keep it for memory and services rendered.